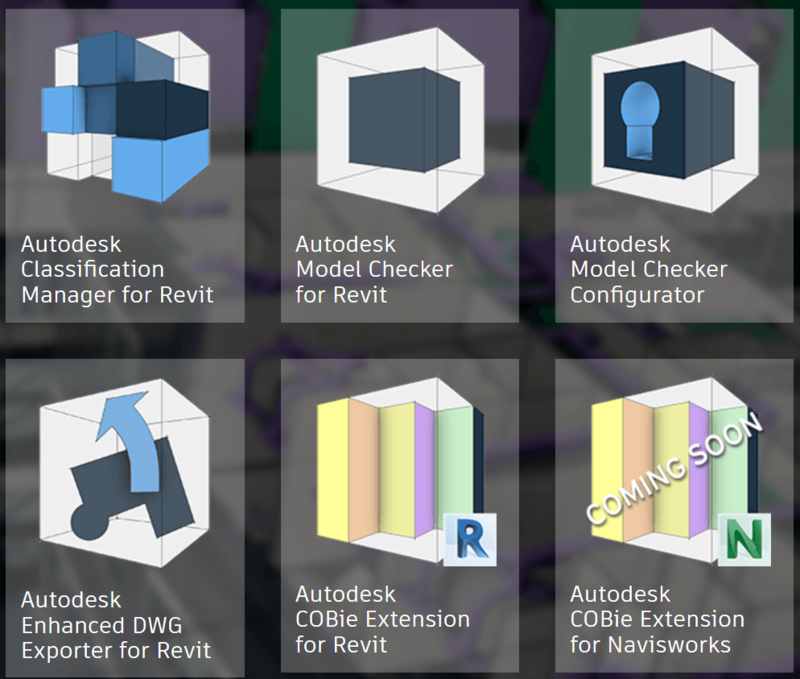 The Classification Manager is free to download and use, just select your Revit version and get started. 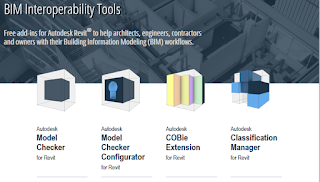 The Model Checker is free to download and use, just select your Revit version and get started. 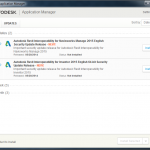 The Model Checker is free to download and use. 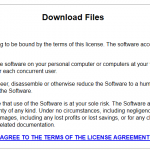 Click here to download the installer. The Enhanced DWG Exporter is free to download and use. This release includes localization for English, French, and German. The COBie Extension is free to download and use, just select your Revit version and get started.